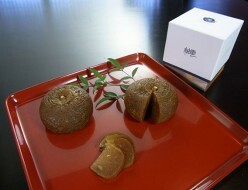 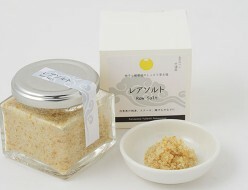 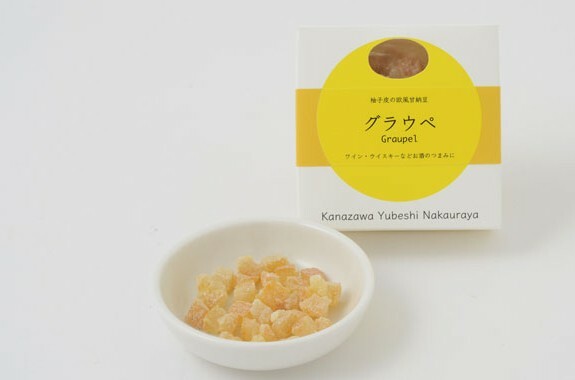 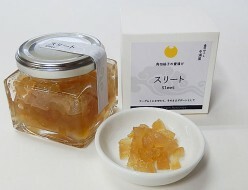 Sugar-preserved yuzu – the peel is simmered in sugar and dried. 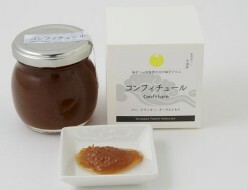 A perfect accompaniment for wine, whisky or other alcoholic drinks. 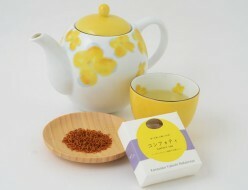 The perfect accompaniment to tea.